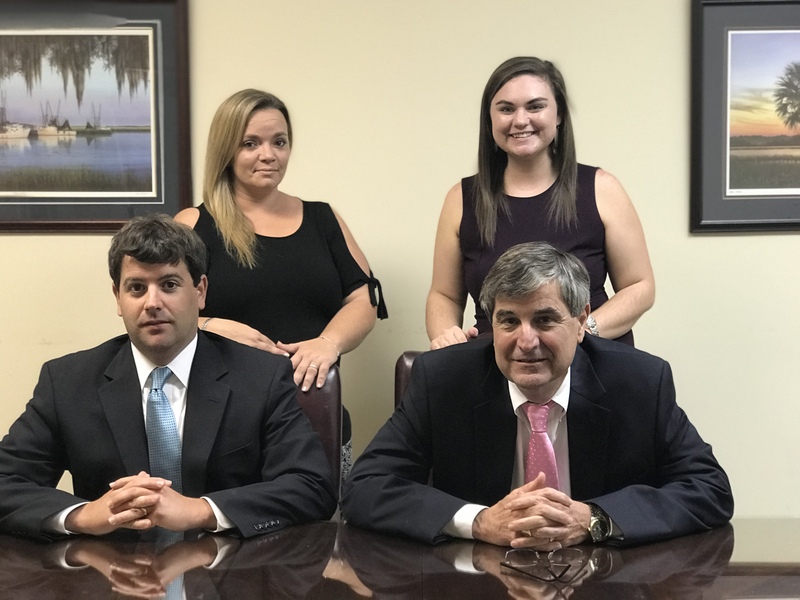 The attorneys and staff at DesChamps Law Firm have served the real estate, transactional, civil litigation, and corporate law needs of individuals, professionals, business people, banks, owners, developers, general contractors, and subcontractors in both Horry and Georgetown Counties for nearly four (4) decades. Skilled at handling a full range of real estate, construction, business and commercial legal matters, we have been recognized in Myrtle Beach and throughout South Carolina for our reputation as leaders in the legal field. We have been accepted for inclusion in the Martindale Hubbell Bar Register of Preeminent Lawyers which is exclusive to AV/Preeminent Attorneys – those who have achieved the Highest Possible Peer Review Rating in both Legal Ability and Ethical Standards. Fewer than five (5%) percent of all law firms qualify; making subscribers to the Martindale Hubbell Bar Register of Preeminent Lawyers the most respected in the country. Learn more about DesChamps Law Firm’s attorneys and staff below. William “Bill” W. DesChamps Jr. Recognized as counsel and/or advisor for local attorneys, judges, lenders, business leaders, banks, contractors, hoteliers, franchisors, franchisees, and commercial real estate investors and participants. Established “wrap-around” mortgage case law in South Carolina in a 1994 published opinion of the South Carolina Court of Appeals. Certified Circuit Court Mediator and lead litigation attorney at DesChamps Law Firm. Recognized as counsel and/or advisor for local lenders, banks, developers, business owners, commercial real estate investors, contractors, and builders. Established case law regarding the applicability of the Federal Arbitration Act to a contract for the construction, sale, and purchase of a home in South Carolina in a 2012 published opinion of the South Carolina Supreme Court. When you need experienced legal advice and trusted guidance with your real estate, civil litigation, and business matters call the DesChamps Law Firm at 843-353-6120 or contact us online today.